Time is running out to stop catastrophic climate change. Our leaders have let us down. 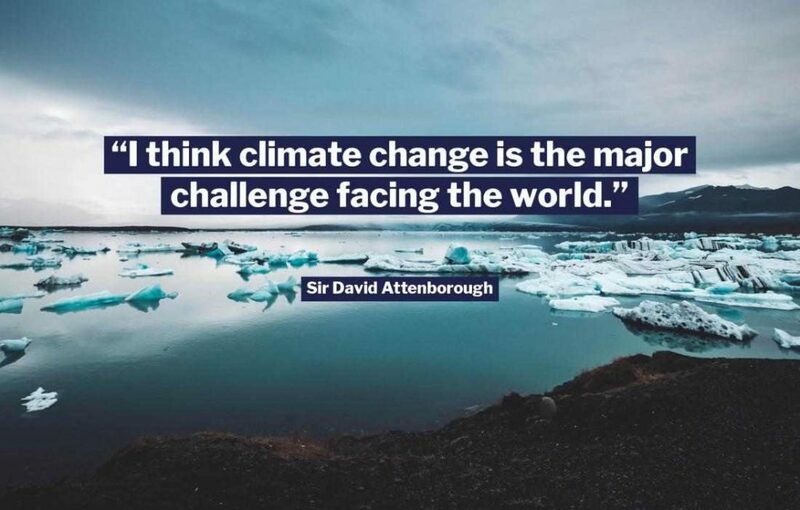 But from school children going on strike, to the rise of clean, affordable community energy, millions of people across the world have recognised the climate emergency – and are doing something about it. Will you join them? And tell our leaders that now’s the time to build climate-friendly communities across the country – with warm homes, clean air, green jobs and thriving wildlife. Aim for 100% clean energy. Invest in green and affordable transport. Double tree cover to tackle climate change and support nature. Ban fracking and stop using dirty fuels. Fund huge scale insulation and eco-heating schemes. Stop backing harmful infrastructure – like airport expansion. Pay our fair share to help vulnerable countries. I’m committed to ending the climate emergency. I challenge you to make the UK a green and fair country, by cutting greenhouse gas emissions as urgently as the science demands.